Large organisations can suffer badly when IT procurement goes wrong, but for small to medium-sized enterprises (SMEs), it can be fatal. David Nickson guides the reader through the entire procurement process. 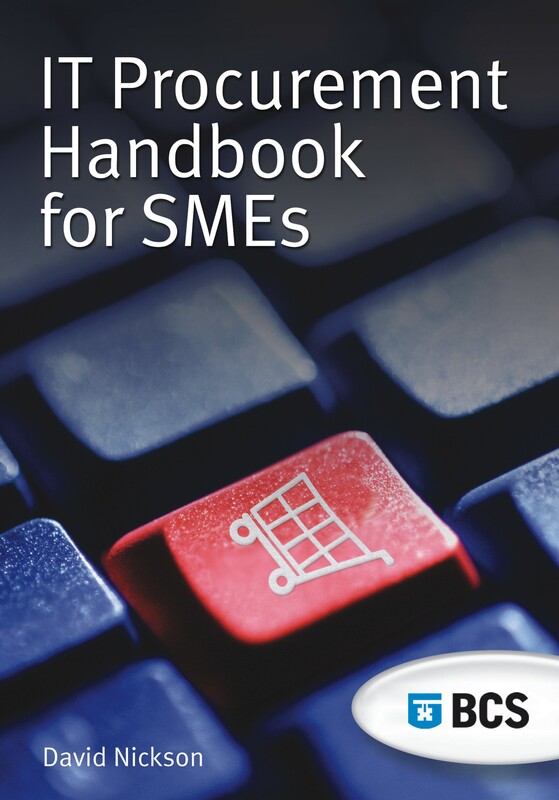 Whether identifying the changing IT requirements of a business, evaluating potential suppliers or managing them once appointed, this handbook enables the reader to avoid the pitfalls which have brought down so many SMEs. David Nickson has several years' experience in IT sales and procurement across a wide range of industries. He advises several leading blue-chip companies and has worked on projects for major IT suppliers including Compaq, Capita, and Siemens. He is the author of 6 books and over 200 articles, and writes extensively on IT procurement and other issues. This book has a tough objective. First, IT procurement is a broad subject. Second, the needs of small and medium enterprises (SMEs) are diverse, for example when comparing an S with a handful of staff with an M employing up to 250 people. The book copes well on both counts. The author does provide a direct and straightforward perspective. This approach, together with the clear editorial structure, easy-to-read style and helpful key points, provides an informative and pleasurable reading experience. Overall, a good read for those unfamiliar or new to both the procurement agenda and the IT category and the star rating (4 out of 5) is given with this type of reader in mind.